Your big brand doesn’t just happen. It’s not a fluke. It’s the result of deliberate actions, taken consistently over time. But what should you focus on first? And how should you go about getting things done? The first area of focus is (as always) design. Because before prospects interact with your words, they see how you’re presenting your business. Your visual brand is the way your business appears to the outside world. Because — after all — appearances make up our first impressions. Your visual brand is the first thing prospects perceive about your business. And if we make a bad first impression, we may not get the chance to make a second impression. So let’s get it right from the start! One of the easiest, fastest ways to establish a visual style for your business is to choose two main colors to represent your brand. Once your prospect see your overall visual presentation, they’ll begin reading your words. And the “voice” your words will speak in is established by the fonts you use to display those words. Use a formal, classic, serif font? Your business will be seen as well established and conservative. Use a casual, friendly, sans-serif font? Your business will be seen as contemporary, friendly, and open. Our culture has embraced visuals by necessity. With so many words to understand and process, visual communication provides a much-needed cognitive break. Using visuals to communicate means implementing them on every page of your website, and wherever you are sending out brand messages on social media, in email marketing, and in print. At this time of year, many of us are making grand plans for the year ahead. We dive in to them in January and our optimism runs strong. Then we get busy. And we lose focus. And we forget what we were aiming for. The only way to make a dent with your visual brand is to make the decisions mentioned above, and apply them consistently over time. Choose your colors, fonts, and representative images. Use them next month, six months from now, and two years from now. Stay the course and give your visual brand a chance to sink in and be remembered. Your verbal brand is the way you talk about your business. What you say matters — every word counts. It’s the words you use to explain what you offer, and what makes your business different from your competitors’ businesses. It’s not easy to find a business name you can live with, especially if you’re just starting out. 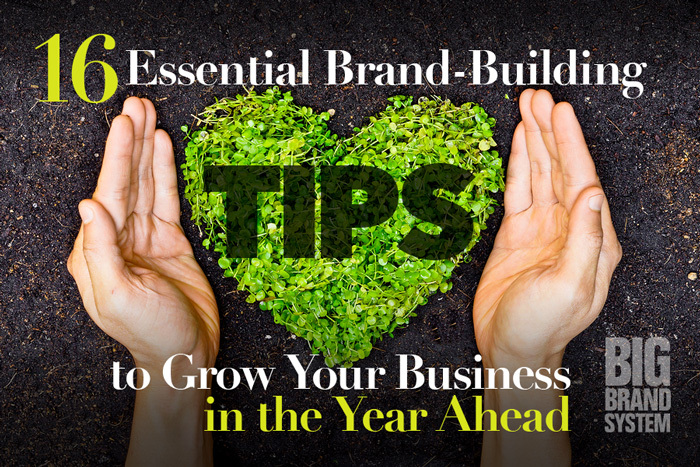 You find a name you think you’ll like, but — chances are — your business changes over time. You may find your original name doesn’t work anymore. That’s why I recommend you don’t get too specific with your business name. Let your tagline (see below) communicate the specifics instead. Your tagline is the short sentence that follows your business name. It shares additional information about what your business offers. And it’s one of the most underused pieces of marketing copy ever. Your tagline can make up for a multitude of sins. Business name too general? Get specific with your tagline. Hard to tell who your business serves? Speak to them with your tagline. Your main selling point not coming across? Shout it out with your tagline. 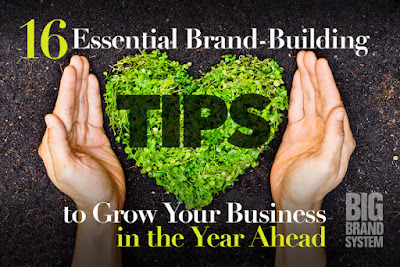 Your brand promise is a longer, more in-depth version of your business name and tagline. And — coming soon — I’ll be offering an ebook all about how to write a brand promise that helps drive people to your business and position your offerings in their minds. Stay tuned. For your verbal brand to make an impact, you’ll need to apply these words in the same order, in the same way, every time you talk about your business. Get used to it! Because for your particular verbal brand to be remembered, you have to say it the same way consistently over time. Let’s say that again: for your particular verbal brand to be remember, you have to say it the same way consistently over time. So get started! Craft your words carefully and start using them today. What you do with your time is what leads you to success. We’re going to look at putting actual tasks on your calendar that will attract the kind of person you want to attract to your business. Hopefully you’ve got this one figured out: your ideal customer is the person you most want to reach with your offers. He/she is that person who needs and wants your services or products offer. And, they’re will to pay for them (an important point some forget). Sometimes, over time, your idea customer shifts. So if you’re a little fuzzy on who you’re aiming for, take the time to be sure you’ve got a crystal-clear vision of who this person is, and what motivates her. Your marketing focus will change from quarter to quarter and year to year. That’s why deciding on your main marketing focus is an ongoing process. To generate X number of leads? To sell more units or hours? In the next step, we’ll be covering small short-term goals. For this step, think BIG. What major goal would you like to accomplish by the end of the next three-month period? For this step, I want you to think about smaller goals that may help get you to your large goal. What are the big to-dos on your list? Those projects that may take many days or weeks, but which are necessary to grow your business? Take some time to write these out. Aim for things you can get done within the next three-month period. Now that you know what you’re aiming for, it’s time to chunk down your goals and attach deadlines to them. Be realistic: how long will it take to get these things done? Sit down with your calendar and spread them out over the weeks and months ahead. Assign plenty of time to each item. Plan to get sidetracked and delayed (because you know you will) … but plan to get them done. Isn’t it fun to think and plan? If you’re reading this (and especially if you’ve gotten this far), you probably enjoy educating yourself. And that’s wonderful. But, if you don’t get beyond educating yourself, thinking, and planning, you won’t get very far. Have the courage to take action — today. Because in the end, progress only happens when you have the courage to act on your plans. That’s what this section is about. Part of what drives us to learn more is this feeling like we’re not quite “good enough” to put our business offerings out in the world. Once we’ve mastered ____ (fill in the blank), then we can start. And what tends to happen is that once we have in fact mastered ____ we discover a whole new level of things to learn. It may not be perfect. It may not be what you want it to be in the future. But someone, somewhere, needs exactly what you offer. Spend time finding them. Listen closely to how they talk about their needs. And refine your offer so it fits them perfectly. Almost as fun as educating yourself is planning, which we’ve talked about here. But you don’t have to have a “perfect” plan in order to make progress. Actually, the perfect plan usually unfolds as the result of taking steps. So again — taking action is what gets you where you want to go. That first step is a tough one. But for every successful business you come across, someone took that first, courageous step. They didn’t know ahead of time if it would work. They may have been afraid they’d fail completely. But they stepped forward, despite their fears. 16. KNOW THAT YOU’LL STUMBLE AND MAKE MISTAKES. Embrace mistakes: they’re part of the process. You’ll stumble, and you’ll make mistakes: guaranteed. This is part of the process. It’s the way business works! Go through this post again. Use it as a checklist. Of the sixteen items listed here, you may not need to tackle all of them. Decide which ones you’ll work on. Click around on the resources here to learn more. And pay a visit to the comment section below to let me know how it’s going: I’d love to cheer you on there! All embroidery companies have this cost. Some will try to hide it by including it in the overall price of the item. While it may seem like you don’t have to pay a digitizing cost, you actually are paying a hidden logo digitizing cost and you wind up paying it every time you re-use that logo or design. At The Embroidery Authority, we let you know up front what the digitizing cost will be. It is a one-time charge for that logo or design. This means when you come back to re-use that logo, you will only pay the actual cost for the embroidery. When considering the digitizing costs, not only should you find out what the actual fee is, you should be wary of bargain pricing. Not all digitizing services are equal. This is the most critical stage in getting embroidery done correctly and to your satisfaction. Our digitizers take extra care in creating the stitches to bring out details others might overlook. You want a result you will be proud of, and that is our goal, satisfaction guaranteed. Generally, the more stitches required, the more the embroidery will cost. Keep this in mind when you are determining the size and complexity of your design. We have a set price for items that are up to 10,000 stitches per piece. Almost all logos on shirts and caps are less than 10,000 stitches, so they would fall into this base price. Above 10,000 stitches, we have a pricing table that is based on each additional 1,000 stitches. As an example, designs on jacket backs can easily be 30,000 to 60,000 stitches. Because much of the labor and time is in the initial digitizing and set up, embroidery is most cost effective with bulk orders. Price per item is less with larger orders. We offer discounts for non-profit organizations for uniforms and fund raisers. Also, remember that with us, re-orders are less because your digitizing cost is only paid once. 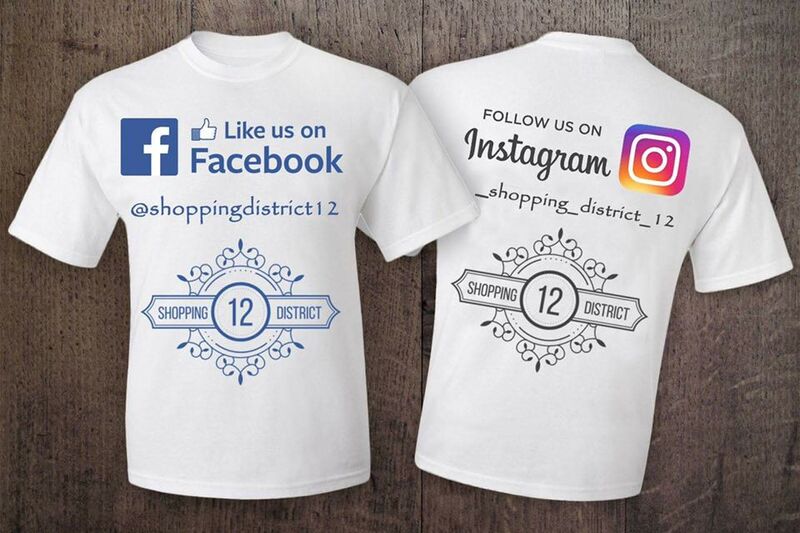 Shopping District 12, Your #1 source of wholesale apparel & clothing! 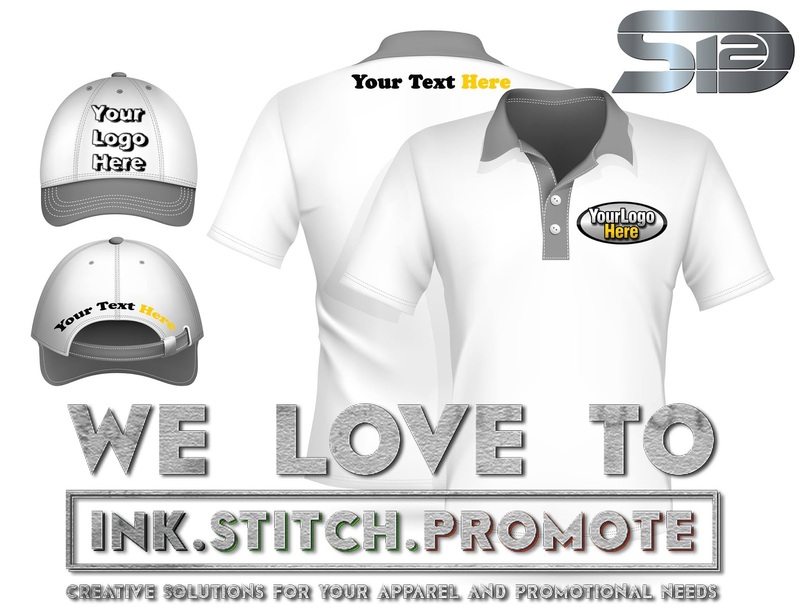 We provide Embroidery & Screen printing services. Your #1 source of Wholesale Polo, T-Shirts & Apparel! 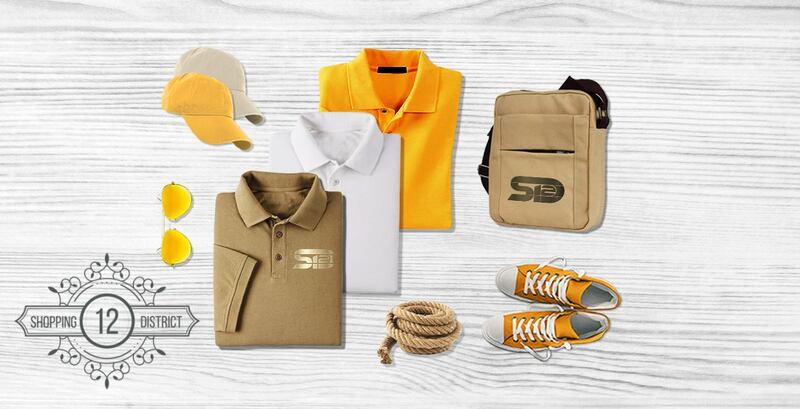 DS12, is your #1 source of Wholesale Polo, T-Shirts & Apparel! If you are looking for affordable, high-quality blank t-shirts, you have come to the right place! ShoppingDistrict12.com not only has a huge selection of blank t-shirts but also offers them to you at unbeatable low prices. 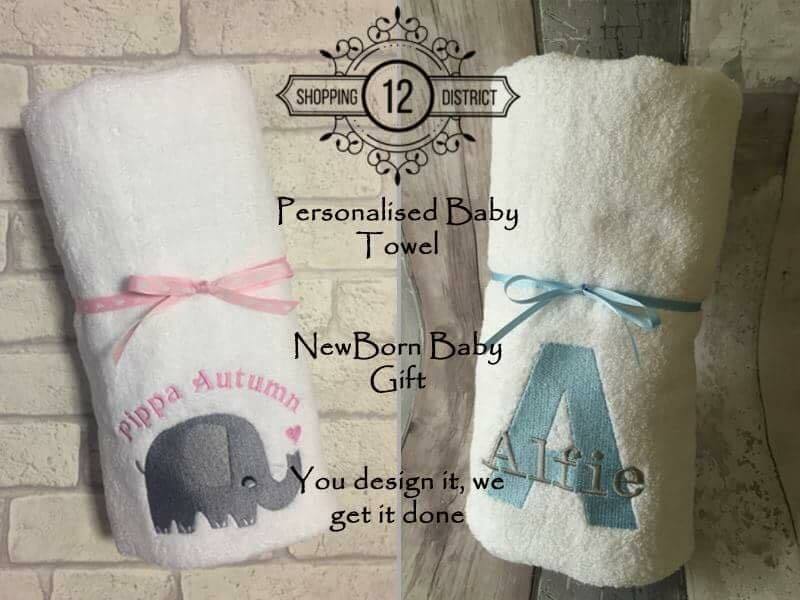 As a wholesale clothing distributor, ShoppingDistrict12.com is able to give customers with the smallest orders the same care and attention as large wholesale clients. Every order is affordably shipped on time and with the same excellent customer service. Or call our friendly staff for all your needs. We don’t limit our customers with minimum order quantities. Your logo should reflect your company's story and success. 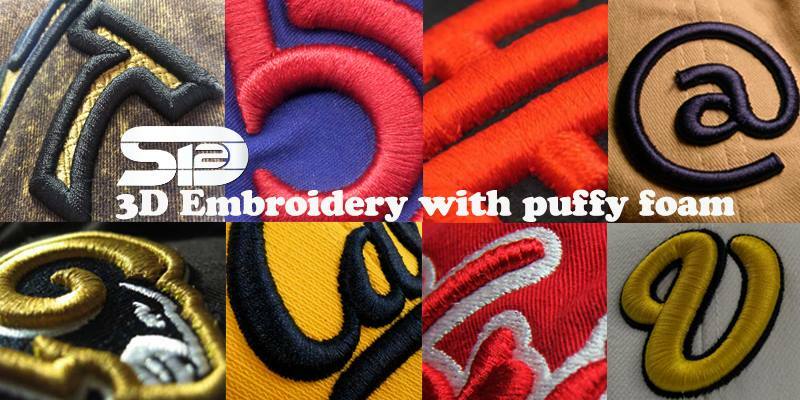 our embroidery service is a key element to infusing personality into your logo! DS12 is committed to service excellence and providing top quality work. Our aim is to help you promote! If you are a business, school, organization, team, or group, the need to convey your image, brand or message is critical to your success and growth. 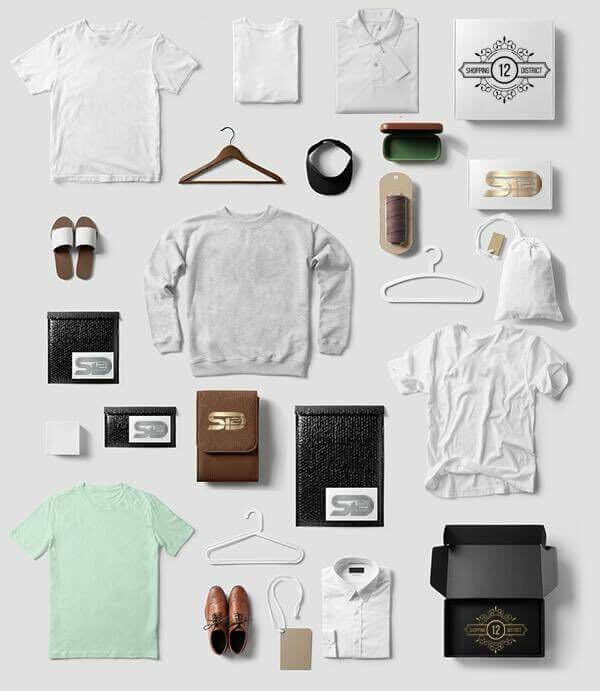 Imagine your logo or design on virtually any type of garment, Polo, T-shirt, cap, towel, hat, or more – Instant Imprints can deliver! We provide quality screen printing & embroidery services. DS12 has more styles, choice, sizes and colour. Every item is designed to give perfect results for every kind of decoration (Screen Printing & Embroidery). Whether you’re looking for garments suitable for leisure wear, promotion, corporate work wear, music merchandising or school we’ve complementary styles for men, ladies and kids across a comprehensive collection of T-shirts, Sweats, Shirts, Polos and more. Wholesale & Retail BLANK, Polo shirts, T-shirts, Caps, Snap-backs and more. We do offer screen printing and embroidery services. We have no minimum order on both print and embroidery. We understand you might need 4 embroidered polo shirts for a trade show, or a single printed t shirt as a one off gift, so we don’t limit our customers with minimum order quantities. Looking for a unique and special gift? 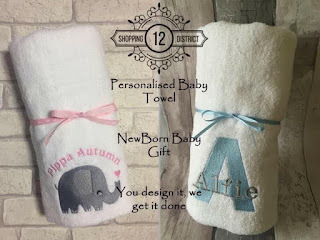 Personalized towels with name and design embroidery can be an elegant gift for many occasions. Surprise your loved ones today! We all have towels at home don't us? Won't it be fantastic if we able to differentiate which is ours by having our name on it? The only way is to probably have your name embroidered on it. School spirit rocks, with our Polo Embroidery! 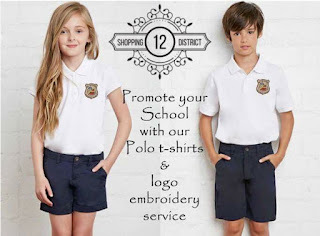 School spirit rocks, with our Polos and custom logo embroidery! Wholesaler, Retailers, Bulk Polo shirts, t-shirt, caps, snapback and more, we offer Premium Screen Printing & Embroidery services. Work hard, love what you do, and make something cool everyday! DS12 products are effective in engaging the five senses, we have more styles, choices, sizes and colours. Every item is designed to give perfect results for every kind of decoration (Screen Printing & Embroidery). Whether you’re looking for garments suitable for leisure wear, promotion, event work wear or school we’ve complementary styles for men, ladies and kids across a comprehensive collection of T-shirts, Sweats, Shirts, Polos and more. Adding 3D dimension to any design can improve its appeal. You can have the entire design with puff stitching, or have elements of your design in 3d puff embroidery. We understand customers are looking for high quality, 3D techniques to give dimension to customized embroidery designs and we deliver! 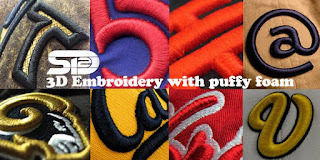 Add puff stitching to your business or event logo for the best 3d embroidery hats, foam embroidery bags and more. The options are limitless! You can even use 3d puff embroidery over screen printing for a super fun mixed media look! SD12, Embroidery & Screen Printing Expertise! Quality from start to finish. Your logo deserves to be faithfully reproduced, to the highest standards of quality and appearance. Wholesale, Bulk Polo and round neck t-shirt supplier, we do Premium Screen Printing and Embroidery! 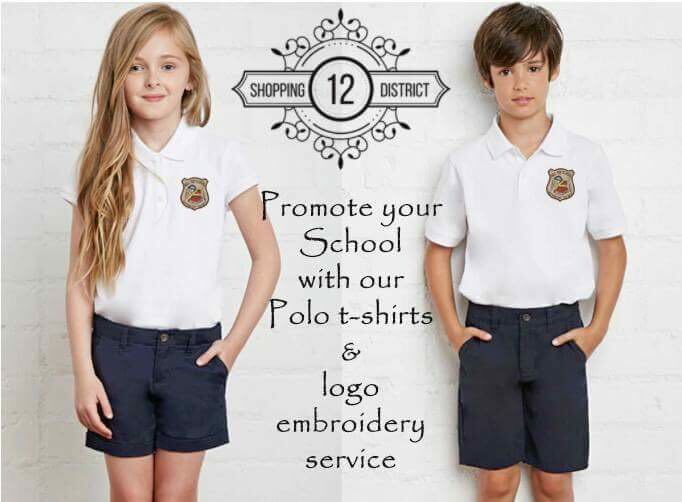 ShoppingDistrict12 is Wholesale, Bulk Polo and round neck t-shirt supplier, we do Premium Screen Printing, Embroidery & more! WE HAVE GREAT PRICES. SD12 is committed to service excellence and providing top quality work. Our aim is to help you promote! If you are a business, school, organization, team, or group, the need to convey your image, brand or message is critical to your success and growth. We'll help you embroider / screen print your own logo, design 😊 Choose from Tshirts, Shirts, Caps, Towels and more. Printed / Embroidered and delivered to you.